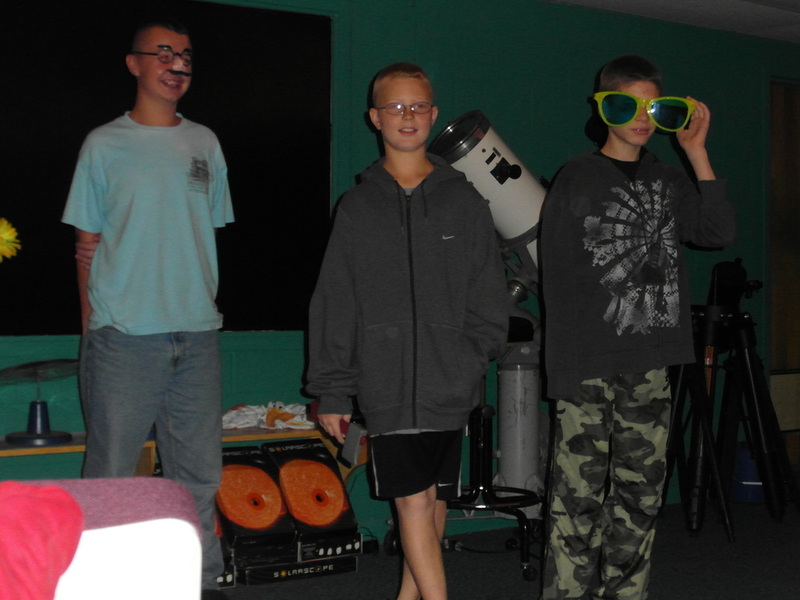 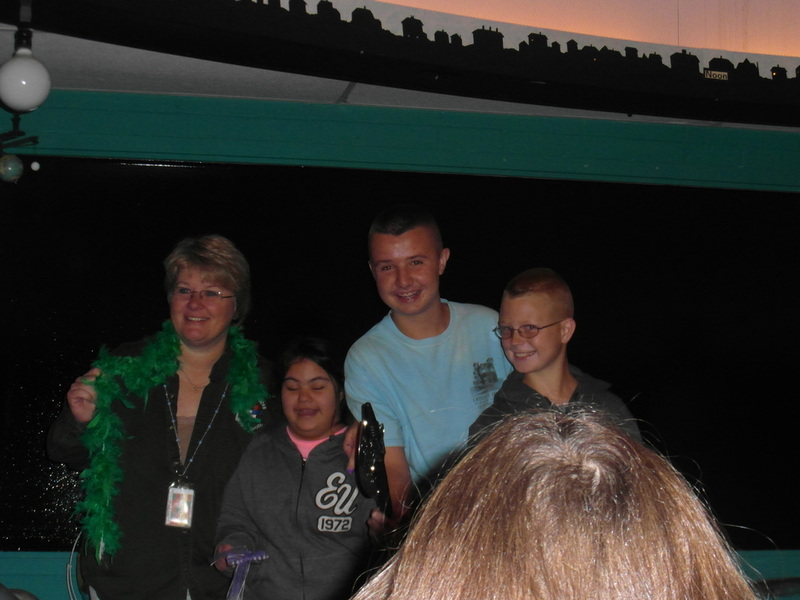 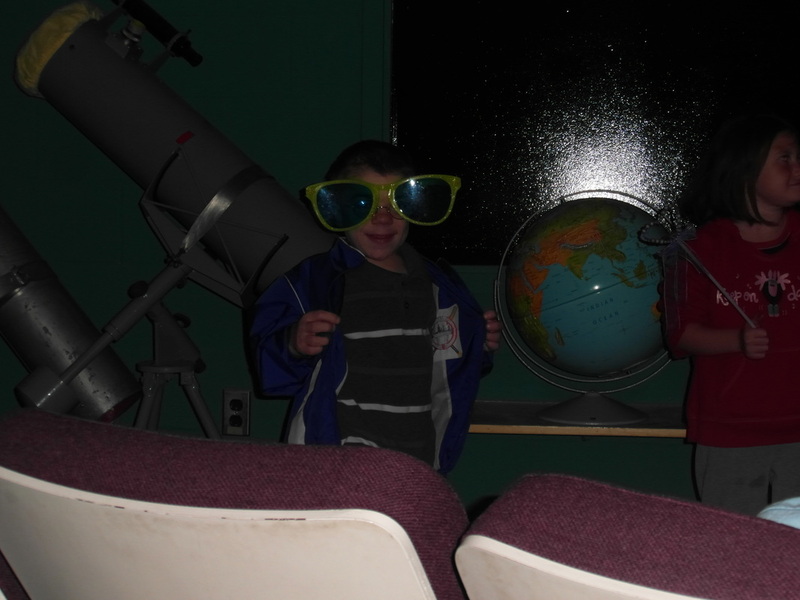 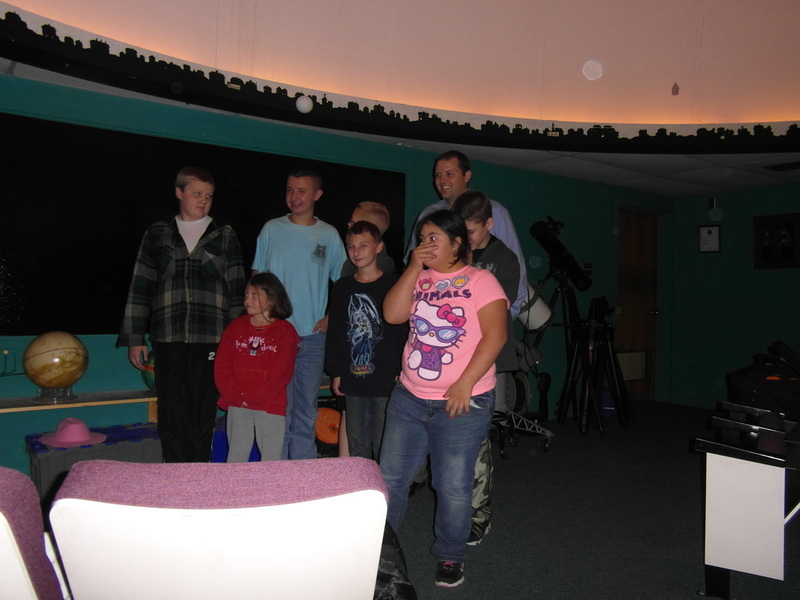 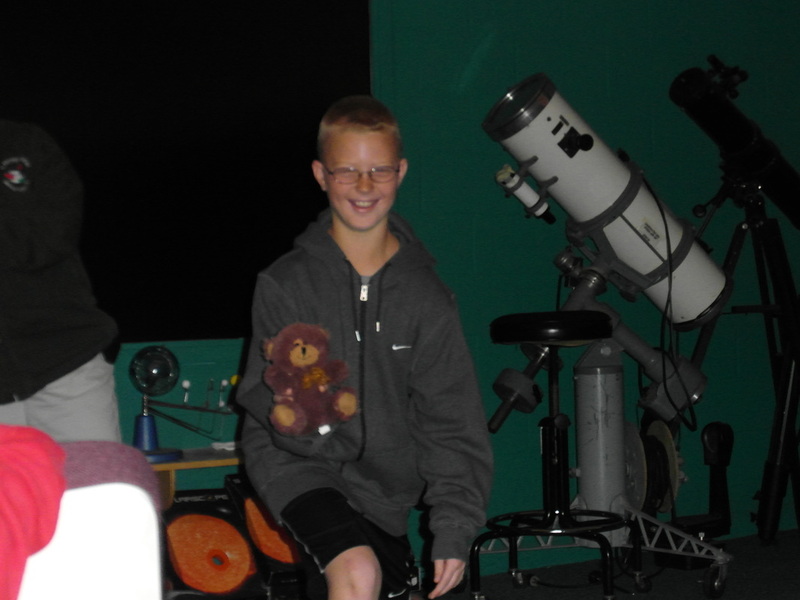 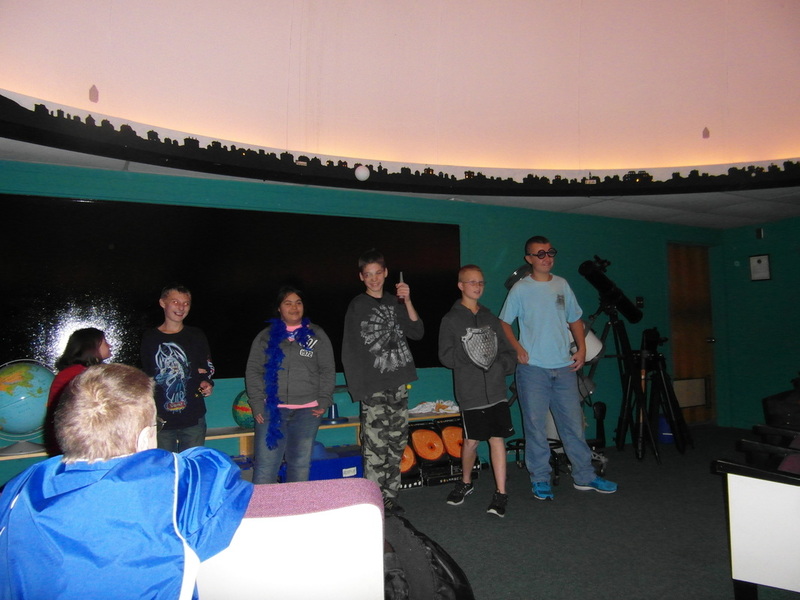 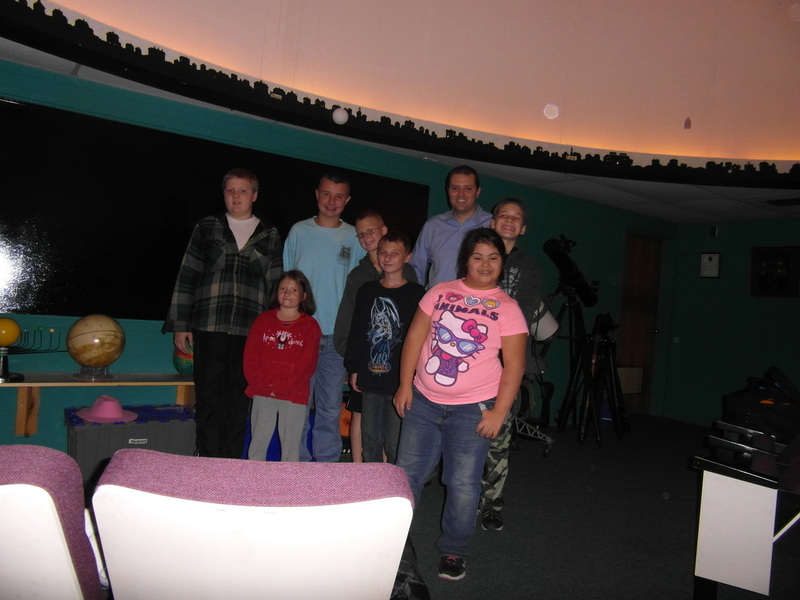 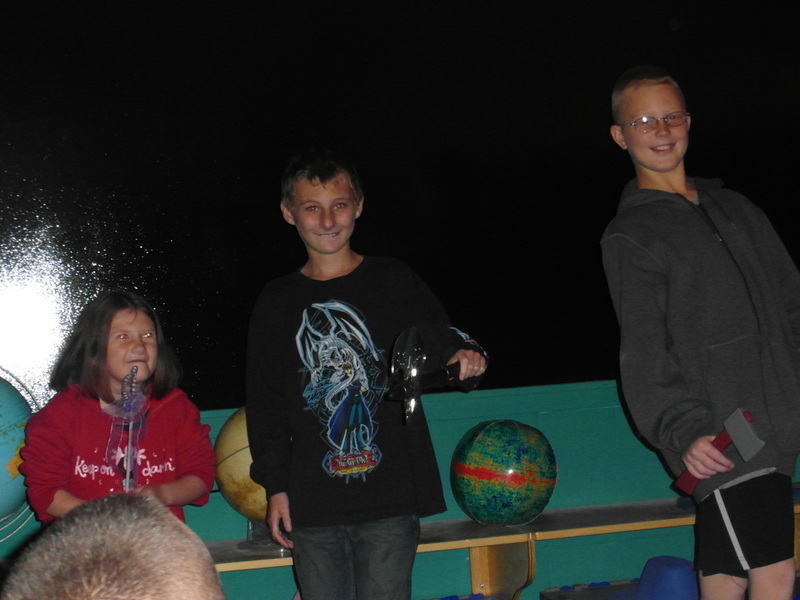 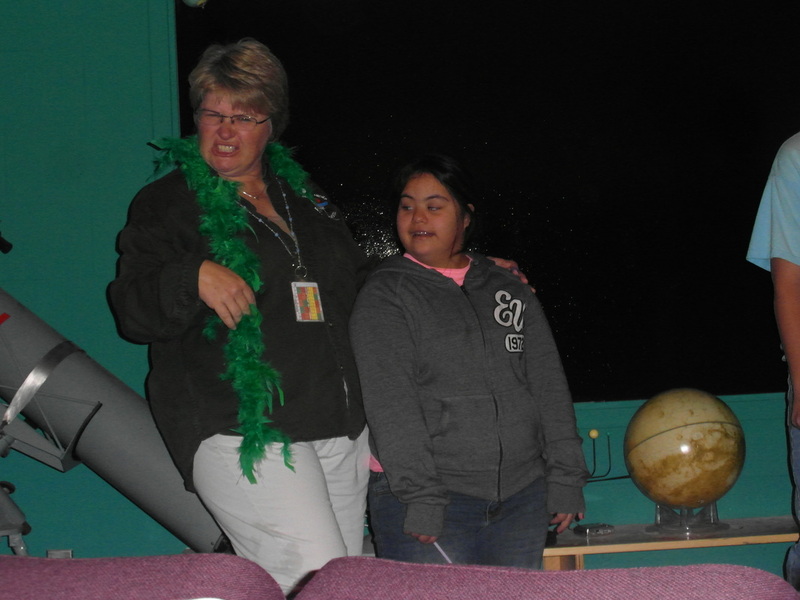 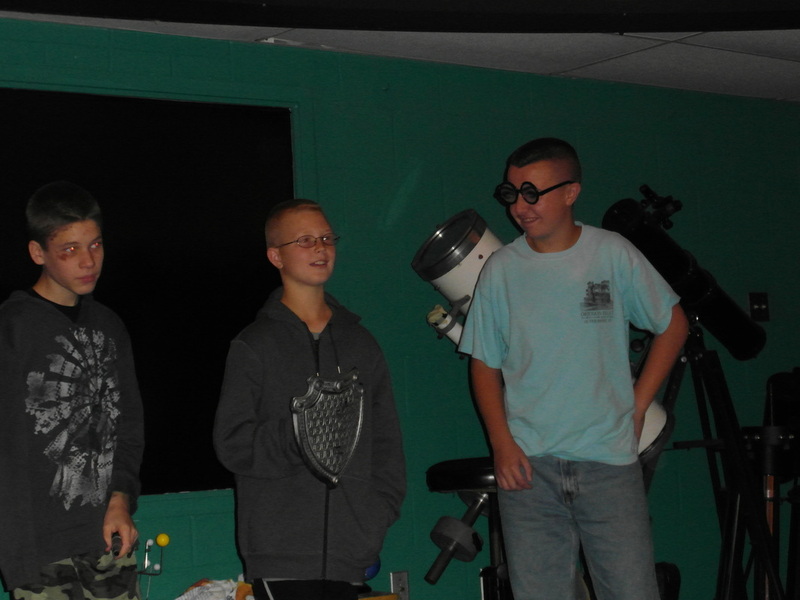 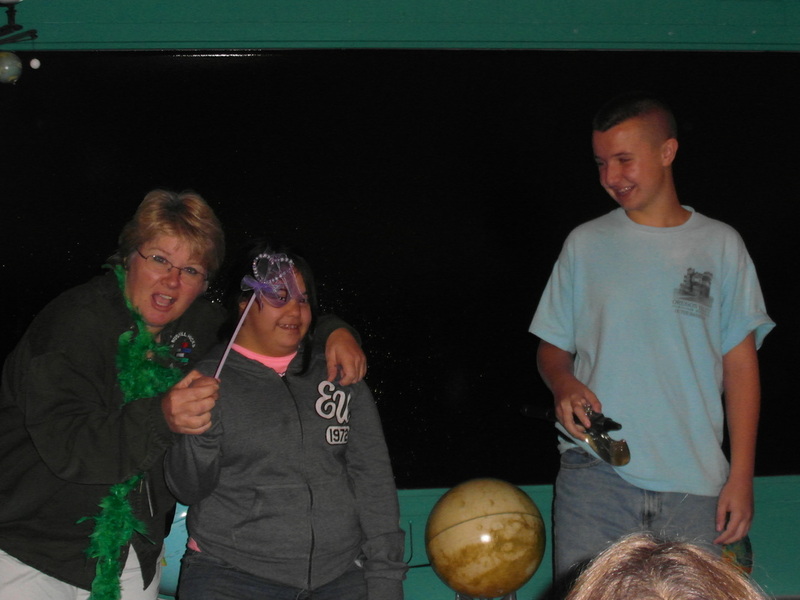 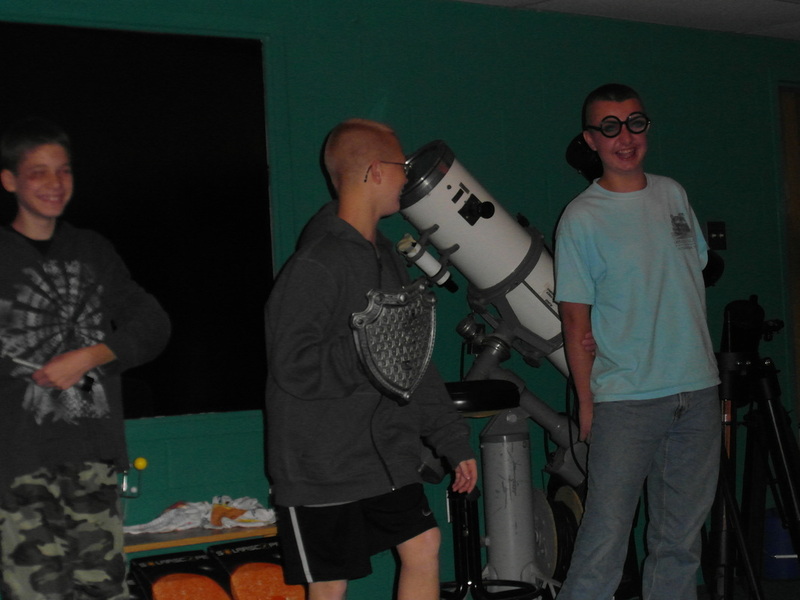 Ms. Baker and Ms. Saylor brought their middle school students to the planetarium this week to learn about the pictures we can make out of stars in the sky called constellations. 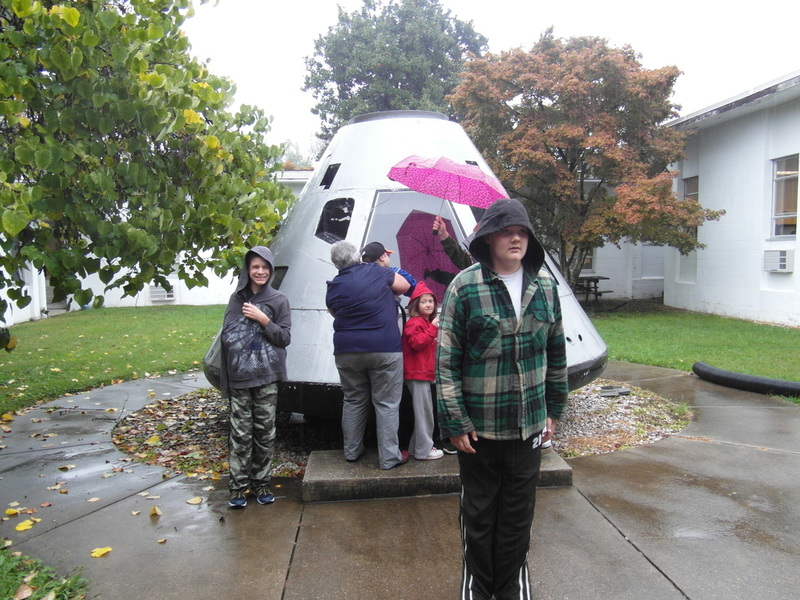 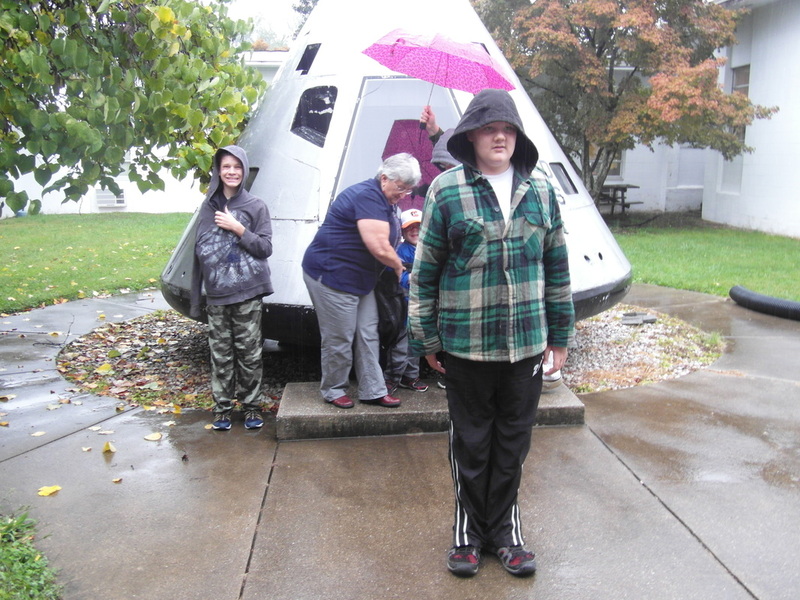 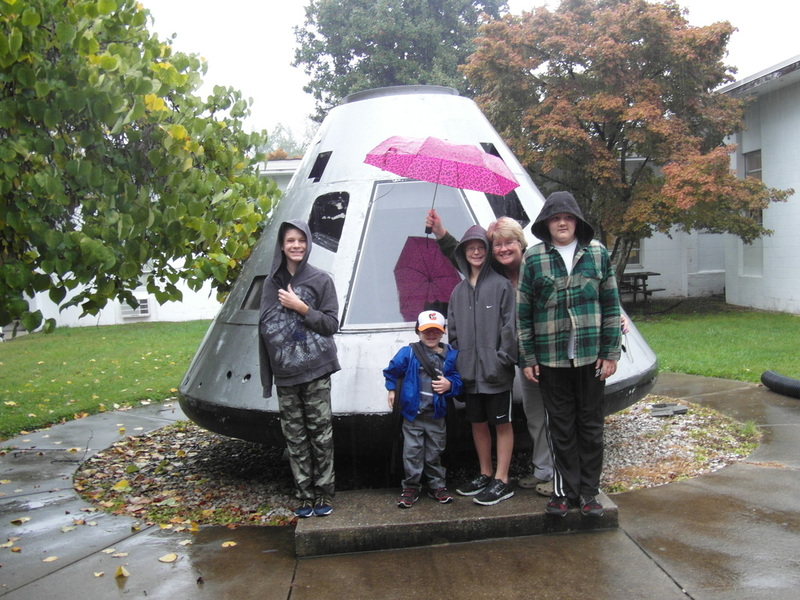 They went outside to check out the model of a command module of a rocket ship and then came in to the planetarium to participate in Star Stories. 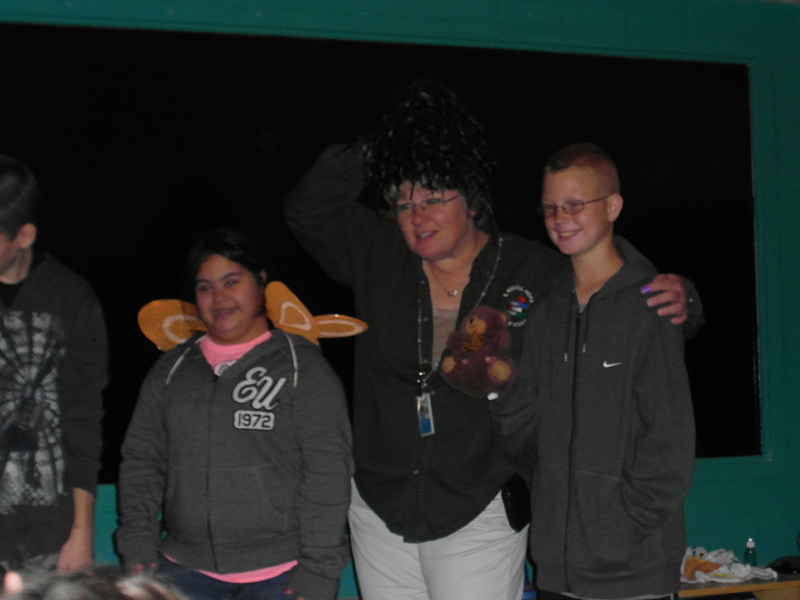 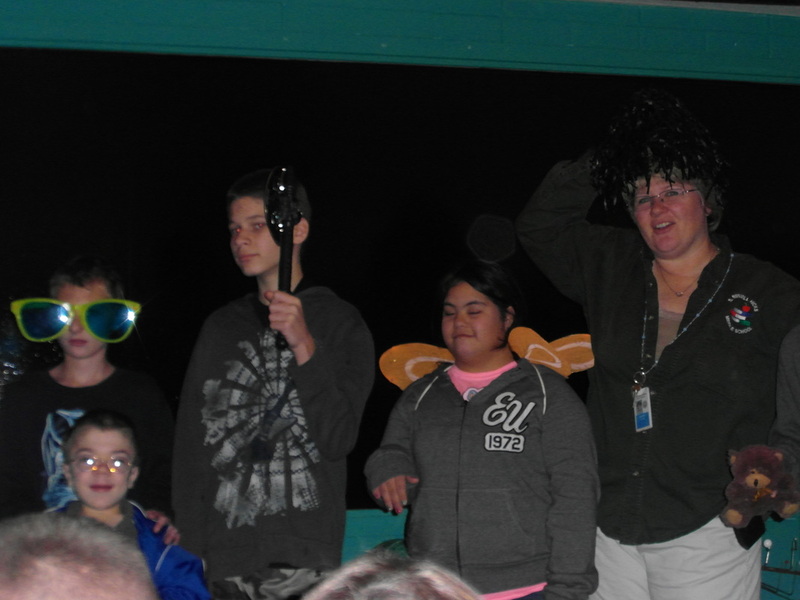 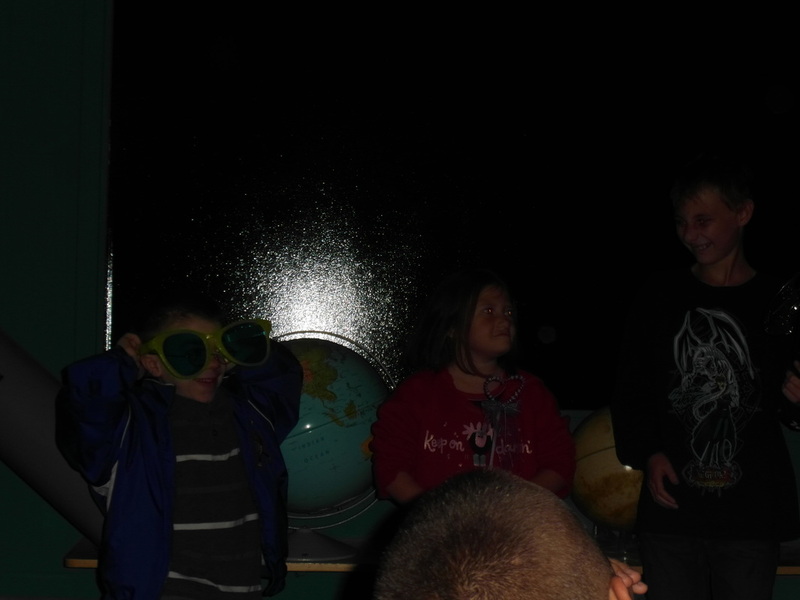 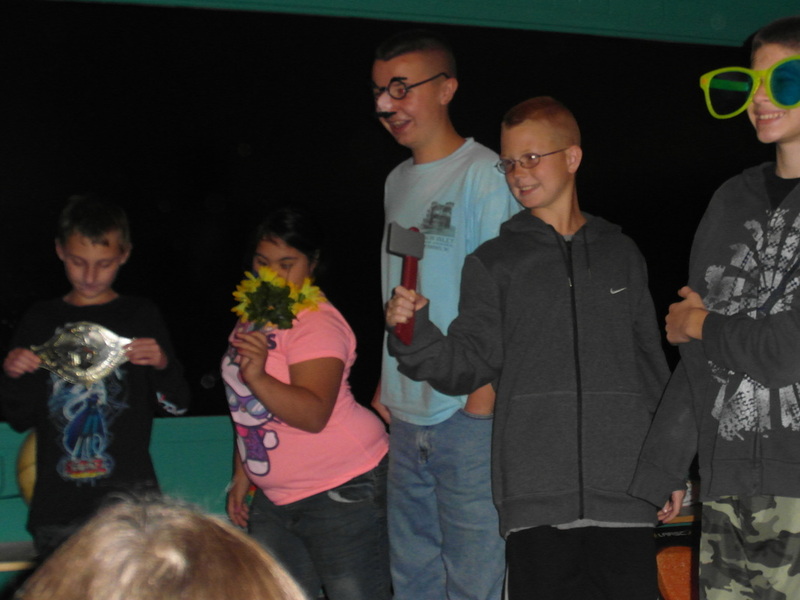 The students did a wonderful job of acting out the stories and then identified objects in the sky such as the Big Dipper, the Pointer Stars, the North Star and the Milky Way to help guide them through the sky. 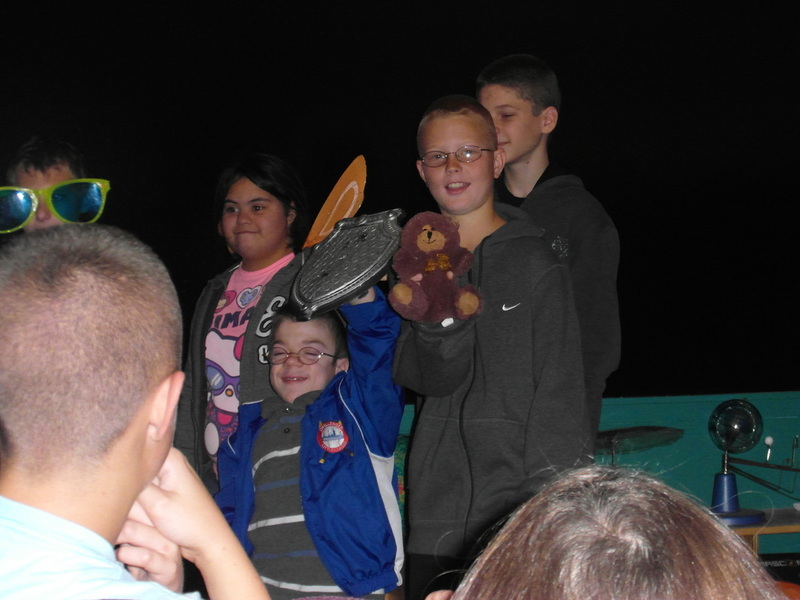 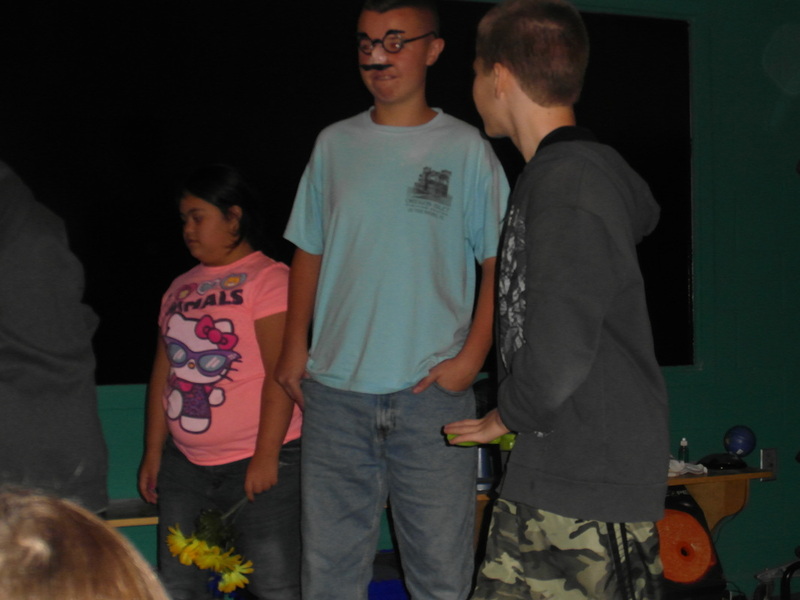 Here are some pictures from their visit. 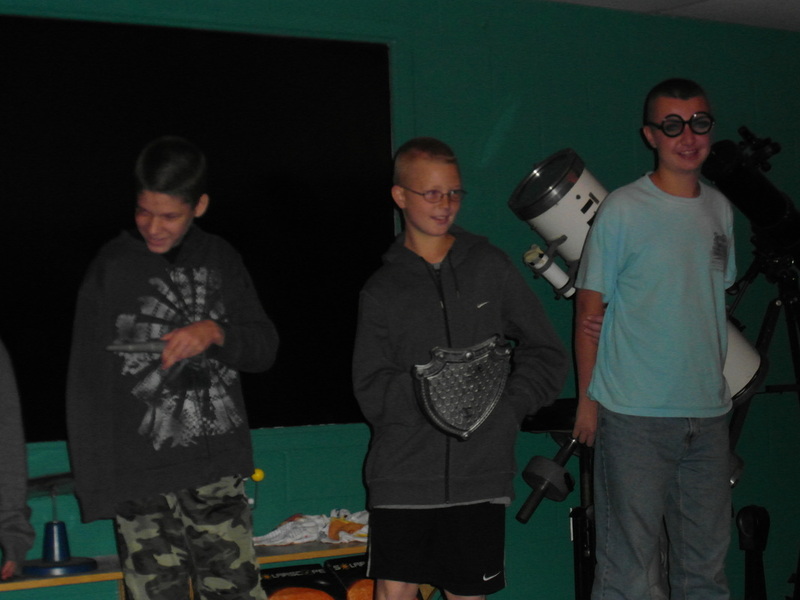 Cassiopeia, Cepheus, Andromeda, Poseidon, Perseus & Cetus. 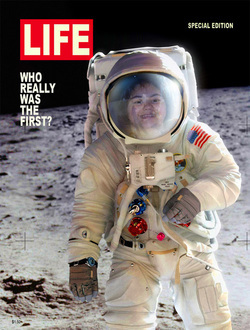 Congratulations Yarimar! 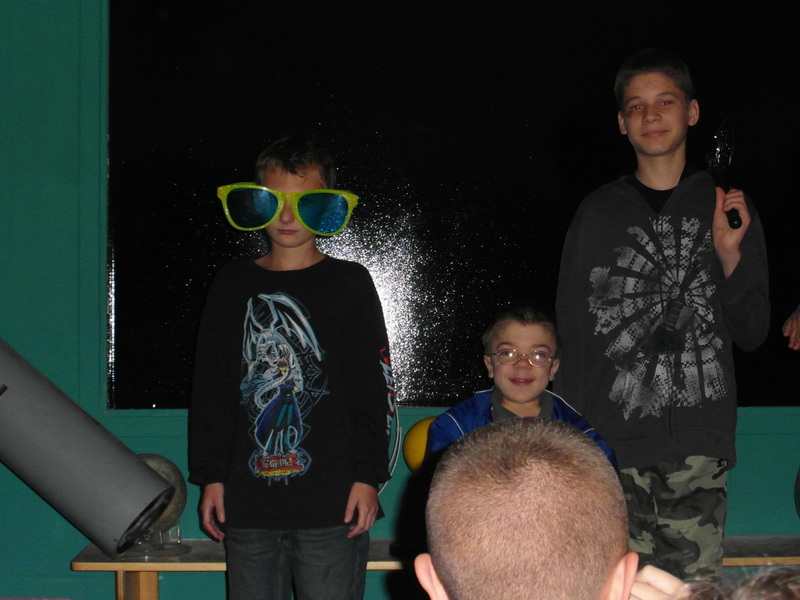 Click on the picture to view a bigger version! 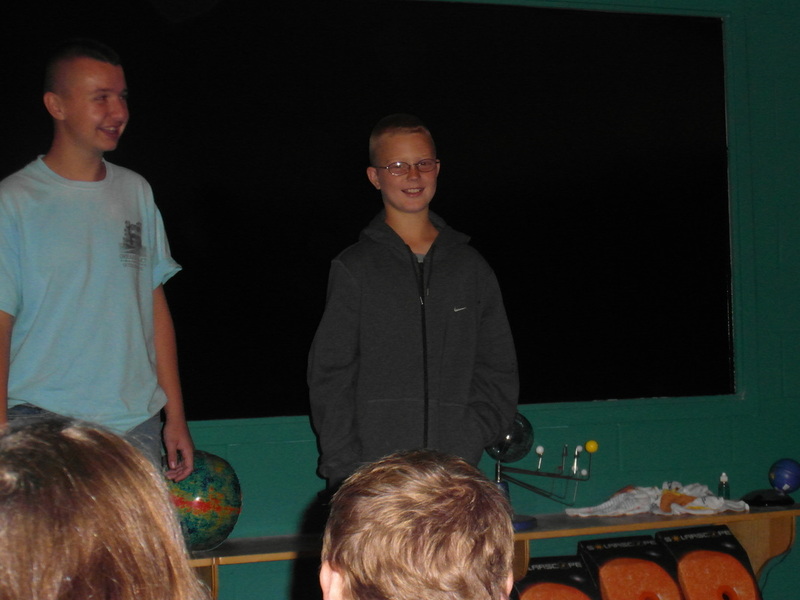 Way to go Courtland! 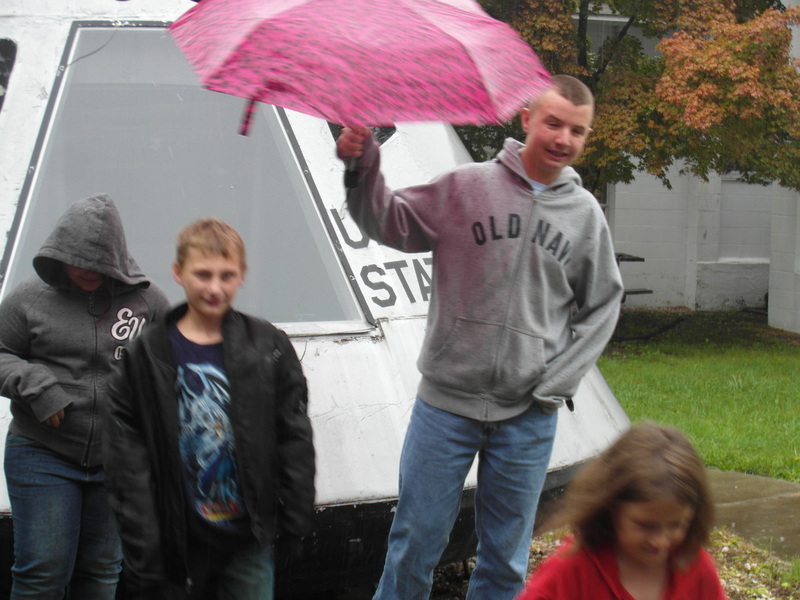 Click on the picture to view a bigger version!